Are you ready to be a winner?! 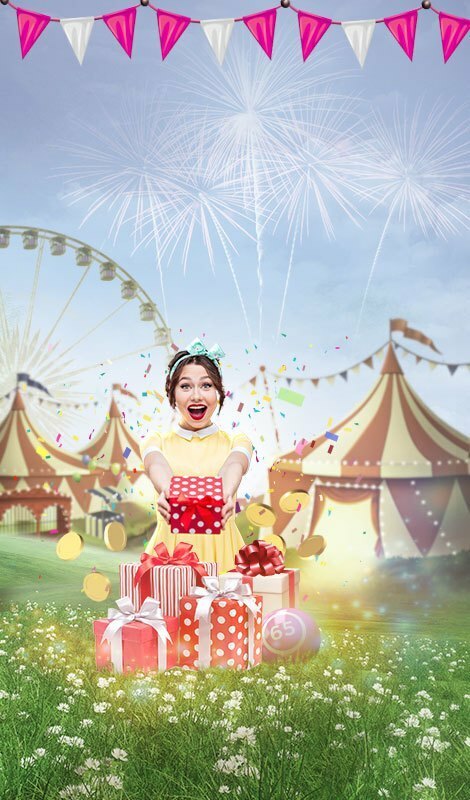 Play Queen of Gold for your chance to win exciting prizes! There are loads of exciting features that makes this game extra special and extra fun! To find out, just spin the reels and see what you’ve won! Pragmatic Play takes you to Northern Africa to take in the beauty of Ancient Egypt on the 6 reels and 25 paylines Queen of Gold Slot. Themed on one of the most iconic woman in history, watch Cleopatra and other deities come into play to bring you luck and great riches with the amount of bonus rounds and features available on Queen of Gold slot! 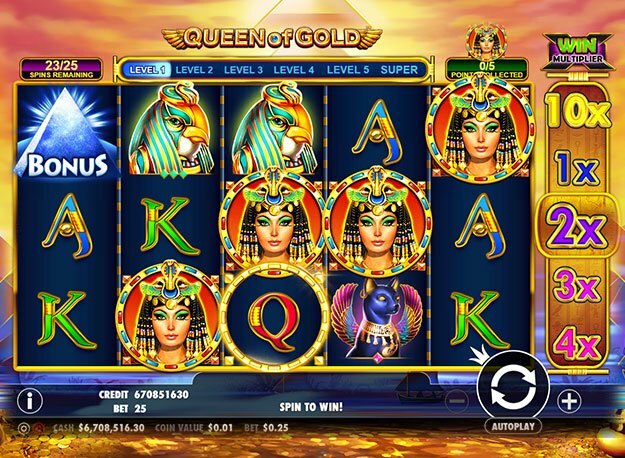 While spinning the reels, watch Cleopatra, Bastet, Anubis, Horus, Tombs, Q, K and A land on your reels to form winning combinations! Queen of Gold slot gives you game options that could facilitate your gameplay. Toggle the + or – button on the screen to set your bets and bet levels. Autoplay is at hand, and also allows you to play the game without having to intervene. 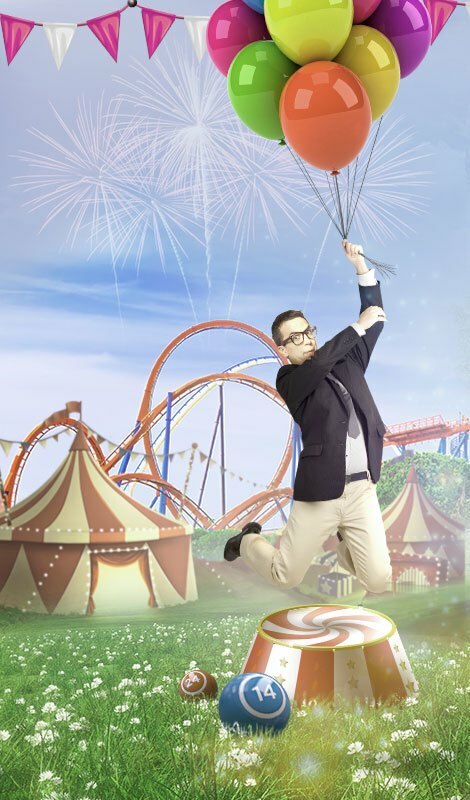 All you must do is select a number of automated spins to put to play. Bet Levels: Bet levels range from 1 through 10. Coin Values: Bets range from the lowest amount of £0.01 to the highest amount of £0.50. The wild card of Queen of Gold takes form of the Tomb, which replaces all other symbols bar the bonus symbol. The bonus symbol is the Pyramid, which triggers the Free Spins Feature of the slot game! The Multiplier Reel is the 6th reel of the grid, which awards multipliers of 2x to 10x. As you level up in the game, multiplier values increase, giving you the maximum of 100x to trigger! When Cleopatra symbols land in the golden circle positioned on the reels, they are collected. Getting 5 within 25 spins will result in a level up. Another way to level up is to land the Joker in the Multiplier Reels. 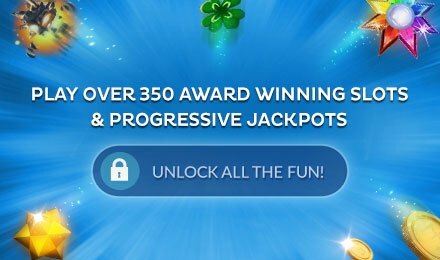 Land three, four or five bonus symbols anywhere on the slot grid and receive 10 free spins. Multipliers from the triggering game remain active, and Cleopatra symbols are not in play. Retrigger the feature by landing more bonus symbols during the play of the feature!